I’m on a mission to build an open and decentralized Internet of Things data network, covering the full city of Cádiz. Congratulations! You have completed all the activities. 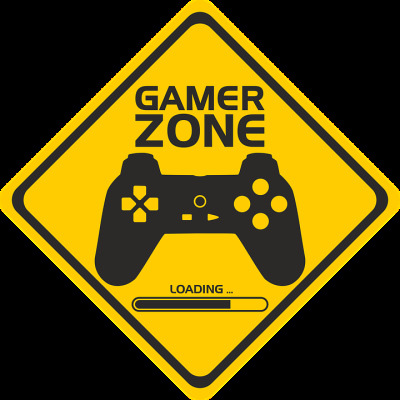 It's time to kick-off The Things Network Cádiz and become an official community! Nuestra misión es proveer a la provincia de cádiz con conectividad al Internet de las Cosas (Internet of Things) mediante una red fundada por sus propios usuarios, compañias locales e instituciones. Estamos contento de que te unas a la comunidad. Contacta a nuestro equipo cada vez que lo necesites :). We have startet the community for Cádiz area comunity due to the needs in this area with no gateways and no coverage. Congratulations! Today is the 3-month anniversary of the community! 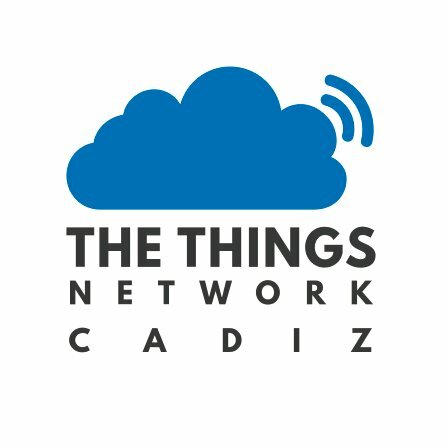 The Things Network Cádiz becomes official! sifer becomes a core team member of The Things Network Cádiz, congratz! ¿Quien ha pedido dispositivos #LoRa #LoRaWAN por reyes? Hello! 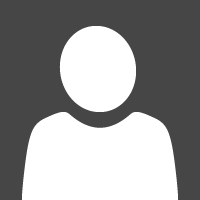 My name is Desiré and I´m a professional of the Tourism Sector. I like this project and what it can mean to the develop of our city.